Mixed anxiety and depression is the most common mental illness in the UK. Caused by stress, trauma or a by-product of another mental disorder, anxiety can be tough to crack. However, acupuncture can work wonders for anxiety problems. But does it actually work? 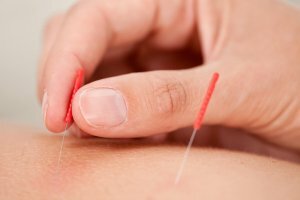 Acupuncture That Works brings you a handy guide for acupuncture for anxiety. 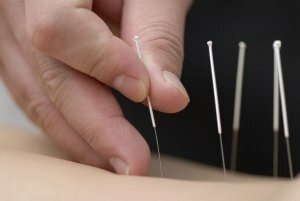 How does acupuncture work for anxiety? Unfocused mind, worried thoughts, palpitations, insomnia, low appetite, biting your tongue, weak pulse, moodiness, constipation or diarrhea, dry mouth. Feelings of fear and dread, weakness in the knees, decreased libido, cold hands/feet, weak pulse, feeling the need to urinate constantly, lower back weakness. Mood swings, sadness, fatigue, profuse sweating, tongue with thin white coating, weak pulse, shortness of breath, feeling as if you have a lump in your throat. 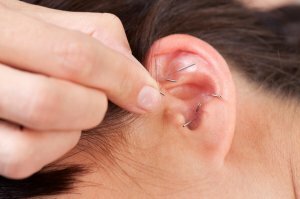 Acupuncture can be an immediate treatment for anxiety and provides relief straight away. After your first session you’ll feel more relaxed as soon as you walk out of the door. However, not every session will give you full, immediate relief. It’s highly advisable for those with long-term anxiety problems to attend a course of sessions to reap the benefits. It’s also important to combine acupuncture with other treatments. August 12, 2015 January 18, 2019 ATWAcupuncture, Latest NewsTagged AcupunctureLeave a Comment on Acupuncture for everyone, including celebrities!